The problem with having a vehicle when petrol is quite expensive is that you may find yourself paying just as much for your car as you do on energy for your home. This should not be the case, or else you’re paying way too much money on your bills and probably having trouble saving. These are a couple strategies you can use to try and cut down the cost of fuel so that you can start using your money for other things. The solution is try your best to use your vehicle as little as possible, not only for saving money but for yourself. If you walk or cycle instead you can also do your part to reduce your carbon dioxide emissions. If you have to drive to work, try and car pool, this way you can spend time with co-workers and friends plus all of you will be saving money. A good tip to remember is that if you monitor your fuel usage and take notes then you can begin to tackle a plan on how you can fix it. Another thing you should consider is how you’re actually driving your vehicle, if you can change some of your habits then you will be able improve how much fuel you’re using. One thing you can do is make sure that you drive smoothly and maintain a steady speed. If you find yourself sitting in your car with it in idle for more than 30 seconds you should be switching your car off. The main problem that wastes so much gas for people is not planning their route. Do your best to know exactly where you�re going and the best way to get there. And do your best to make a couple of small journeys into one long one. Whatever vehicle you have, you must make sure that your tyres are correctly inflated, not just for fuel efficiency, but safety. If you find that your tyres are inflated incorrectly it could lead to safety risks and increase the wear of your tyres. When you go get your tyres replaced, consider the option of getting fuel efficient tyres because they can make quite a difference and don’t compromise your safety. The last tip is if you’re thinking about purchasing a new car, pick a vehicle that fits your transportation needs. If you are worried about the price, calculate how much fuel you will be saving with this vehicle and see if it’s worth it in the long-run. 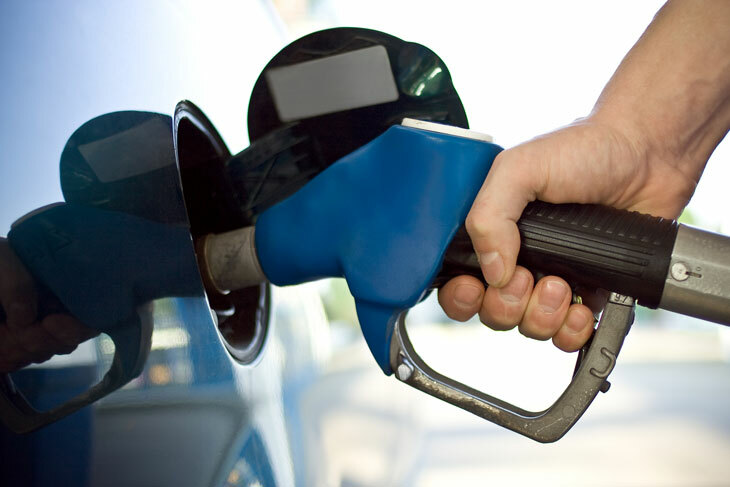 Saving money on fuel is possible, you just have to take the correct steps and change some habits in order for it to be a noticeable difference in your wallet.